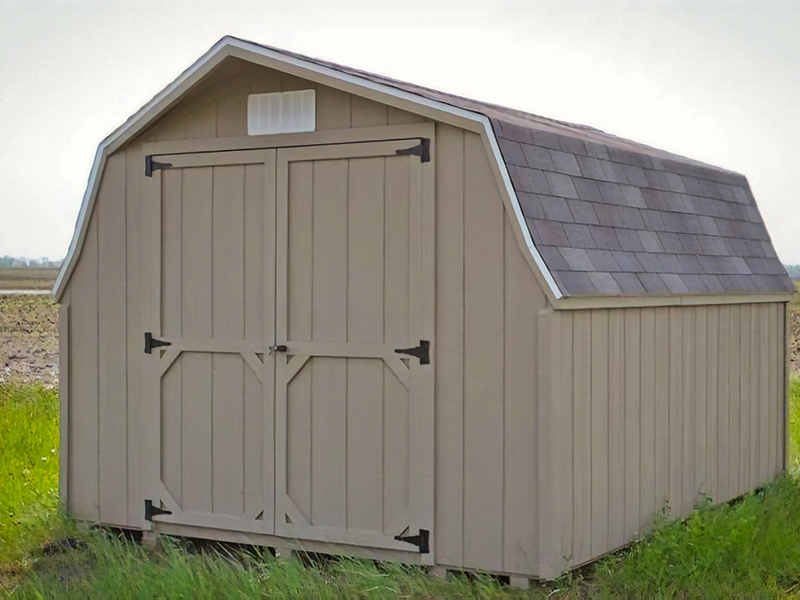 The Low Barn Shed maintains the same traditional barn look of the High Barn Shed with lower walls. 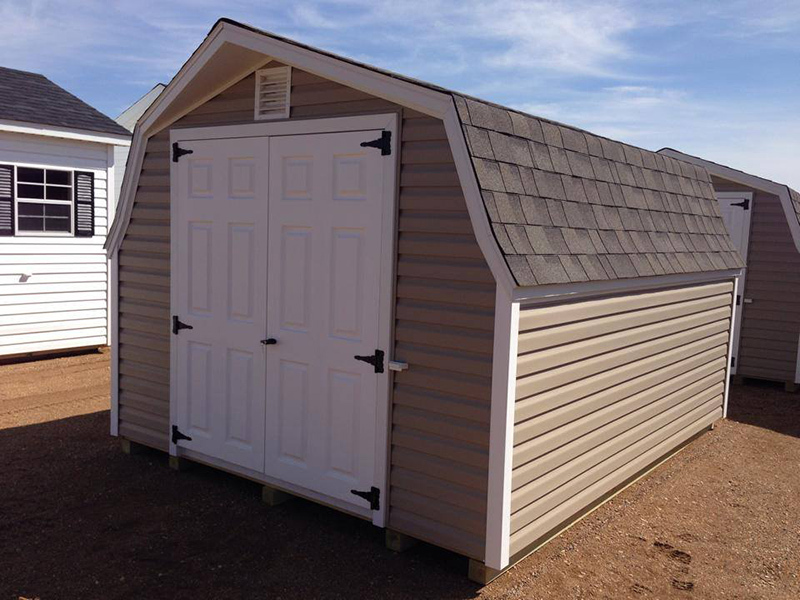 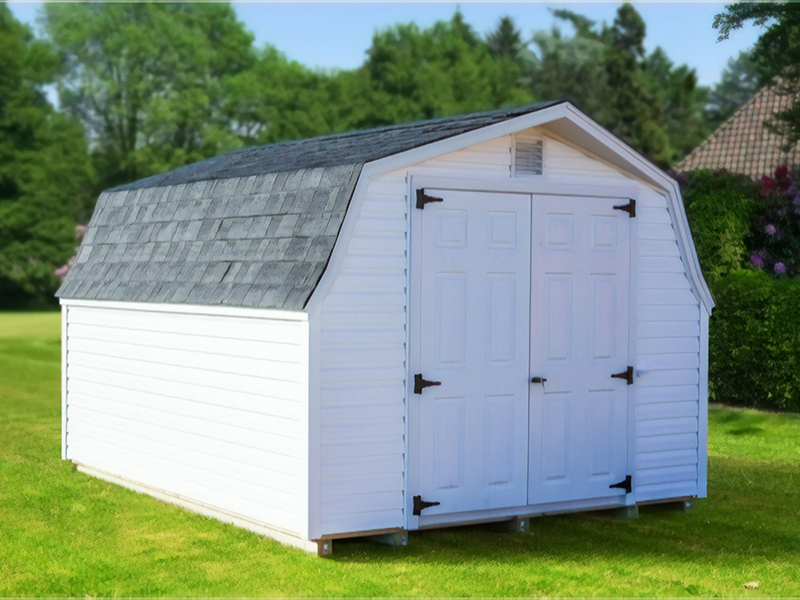 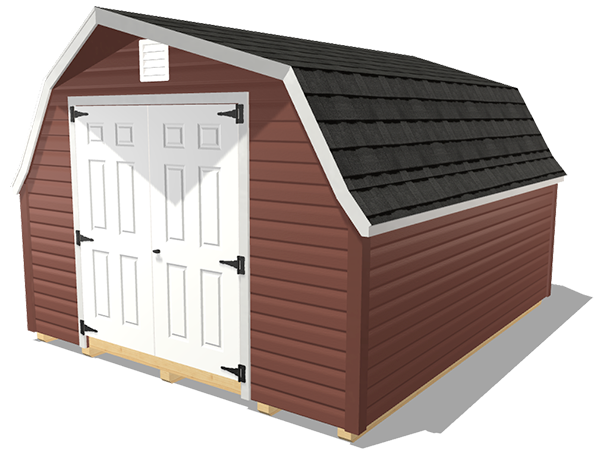 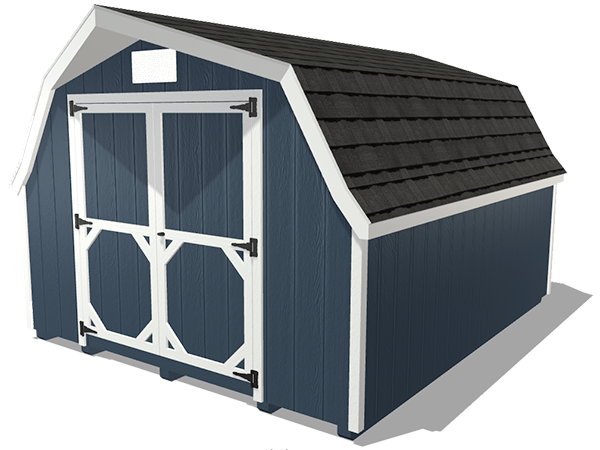 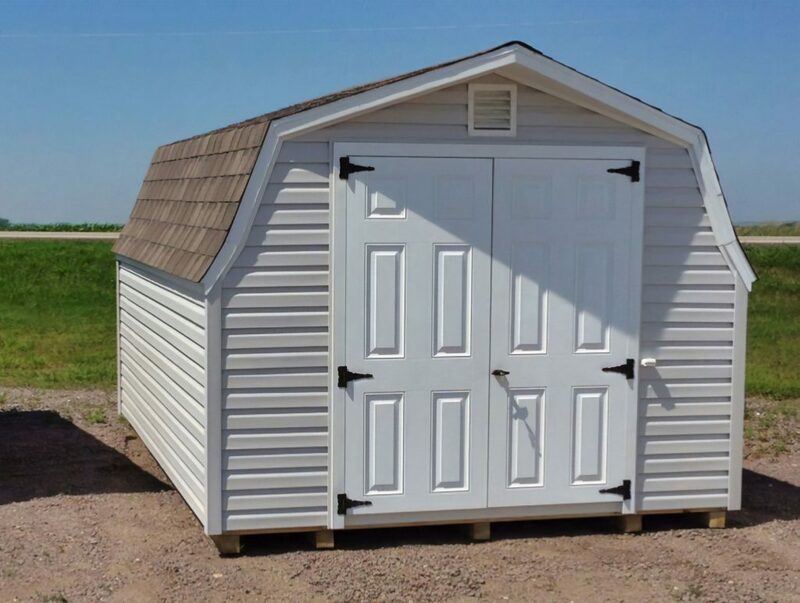 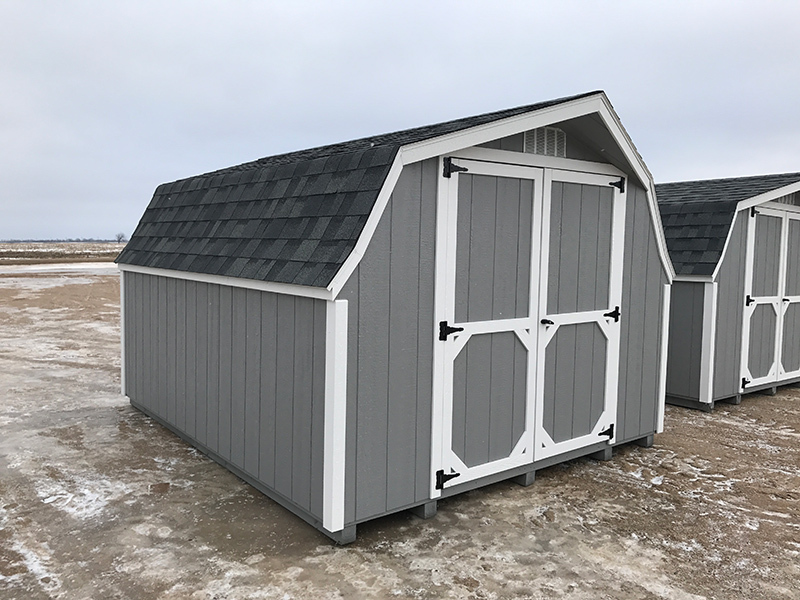 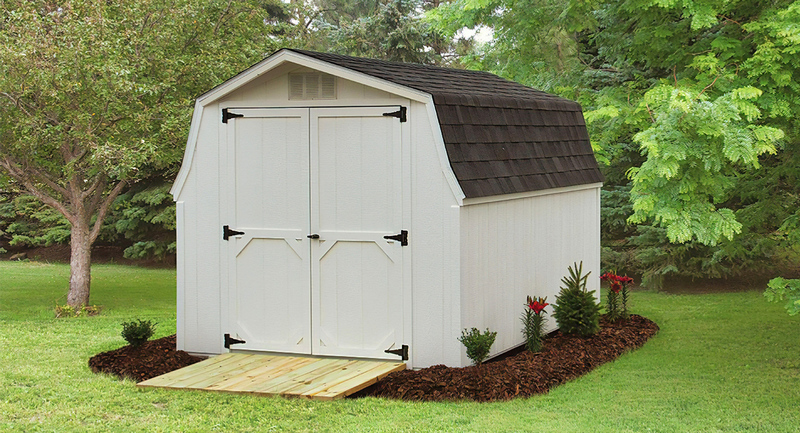 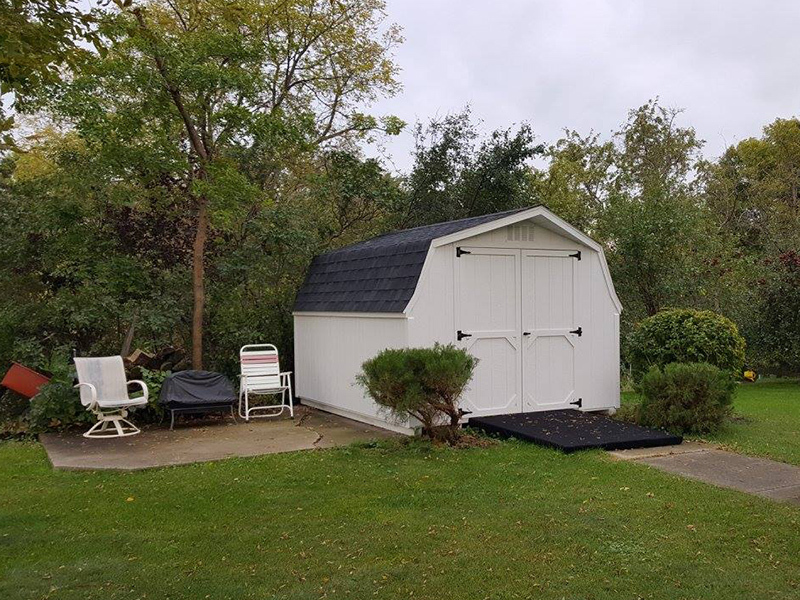 These barns are great economical options for lawn and garden sheds or for storing household valuables. 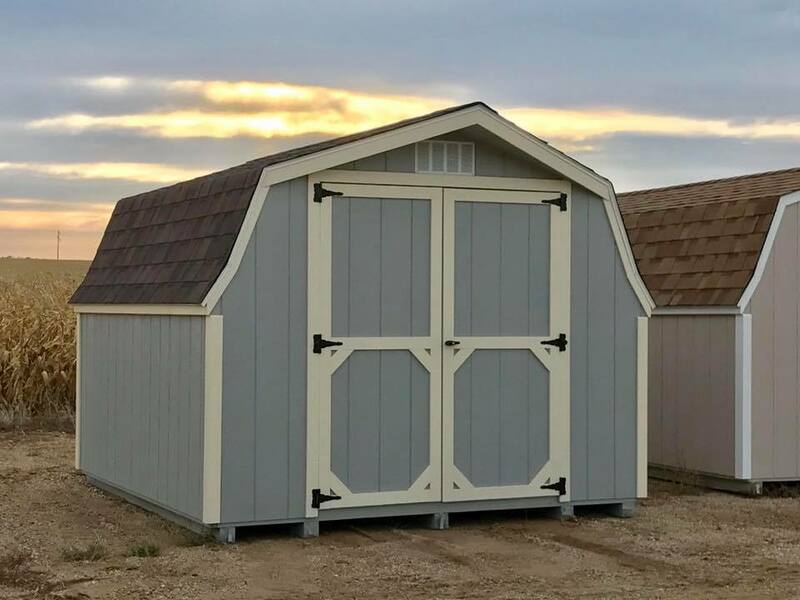 The Low Barn Shed is built to our highest standards and enhance the value and visual appeal of your property for many years. 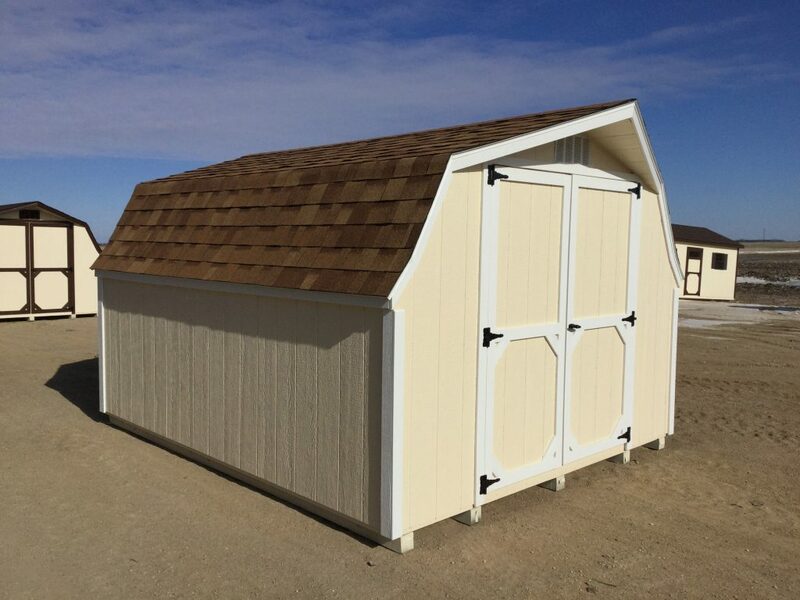 Available in 13 sizes ranging from 8×8 to 12×28.